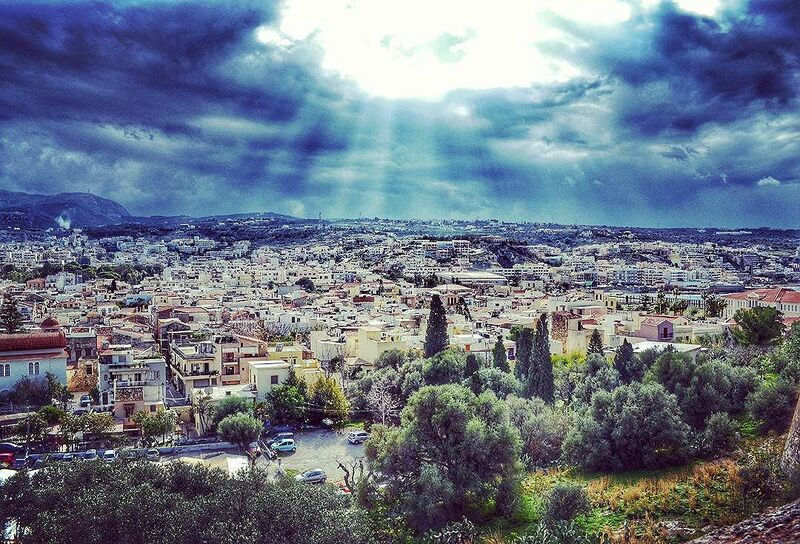 Tagged amazinggreece, amazingview, city, cloudyday, cretanlandscape, cretantrails, Crete, creteisland, Greece, igers, ig_greece, lifo, lifo_greece, lookaround, mysticcrete, mysticgreece, panorama, rethimno, sun, team_greece, wu_greece. @helen_skl @andrexoo @nataniawahlene @iros_ka @aitschdi thank you all! Σαν να “πέφτει ” το βλέμμα του Θεού. . .
That photo is unique !